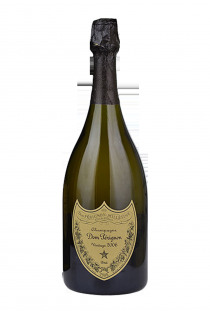 In 1670, Dom Perignon who was a monk of the Benedictine abbey of Hautvillers, was the first person to try to combine several grape musts together in order to increase the wine quality, and to make defects disappear. Then, a few years later, he had another innovation, thanks to his introduction of the use of cork; attached to the bottle by string filled with hemp oil, this enabled the wine to keep its freshness and foam. The Champagne was kept in chalk pits near the abbey to keep constant temperature and humidity. 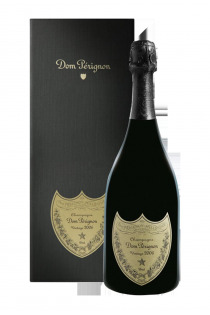 The first vintage Dom Perignon was developed from a wine from 1921 and marketed from 1935. The vintage 1921 was the best year of all time for the Champagnes.